How about running a mile on a 84-meter track in Anchorage, Alaska? 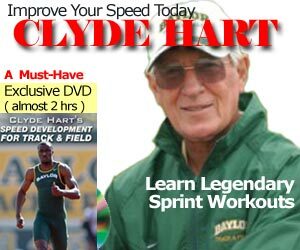 How about running a Mile relay on that same track? More specifically, 19 X 84m Mile Relay? What were they thinking building this track? 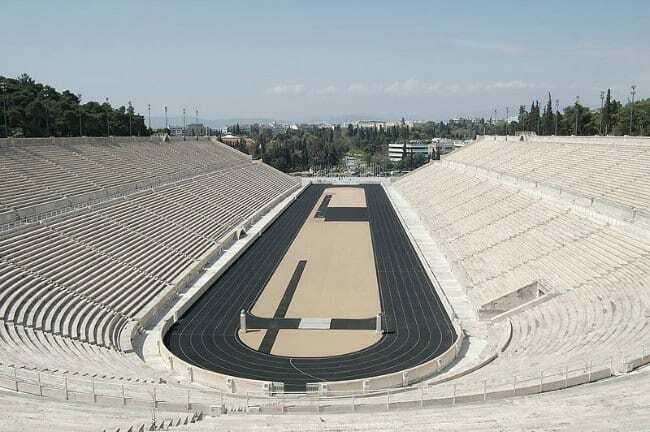 Maybe they were trying to copy Athen’s Panathenaic Stadium? Home of the first Olympics in 1896?